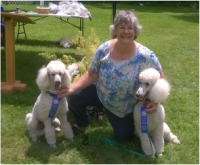 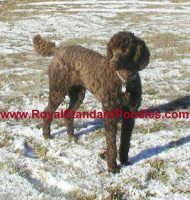 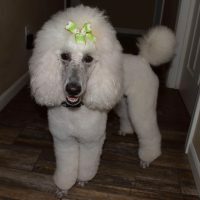 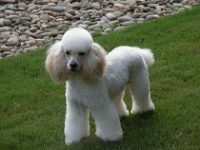 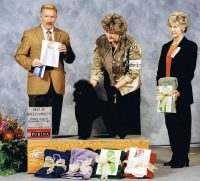 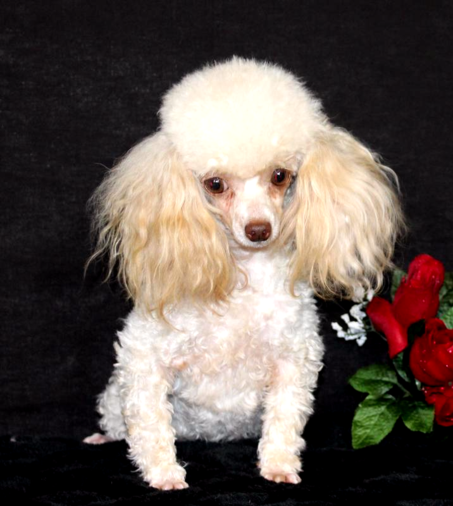 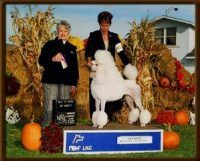 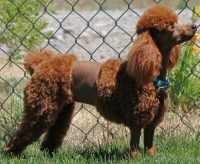 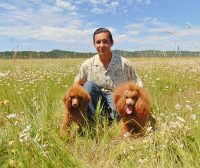 Tea Parti Poodle is a small breeder who specializes in breeding Teacup, Tiny Toy and Toy Poodles. 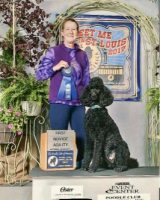 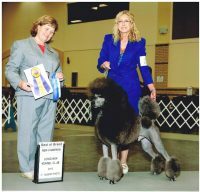 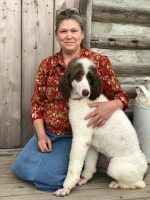 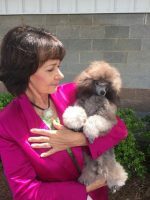 All of our puppies are AKC registered. 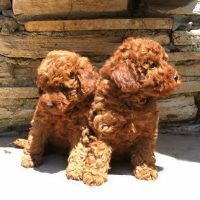 They have been raised in our loving home.